Get a FREE list of our Top Questions to Ask a Builder Before Hiring Them! Make sure you are getting the answers you need by asking the right questions! 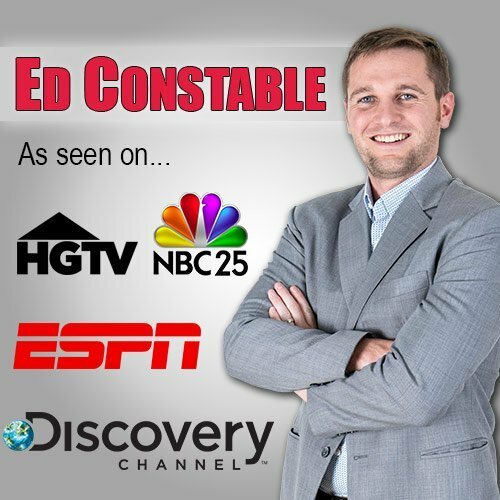 Build your dream home using the Mitchell Building Company and the EdConstable.com Team! Together you can get all the details of a brand new home the way you would like at an affordable price! 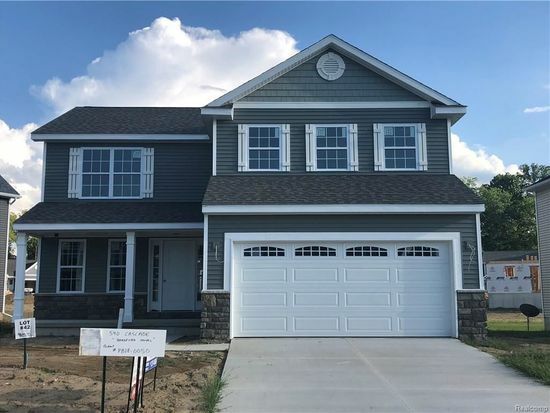 All homes are Energy Star Efficient and include: Andersen windows, 30-year dimensional shingles, partial stone exteriors, concrete driveways, granite kitchen counters, stainless steel microwaves and dishwashers, maple cabinets with crown molding, hardwood entries and much more. These items are included – not upgrades! Standard White Garage door with windows. Would you like more information on building a new construction home with Mitchell Building Co? 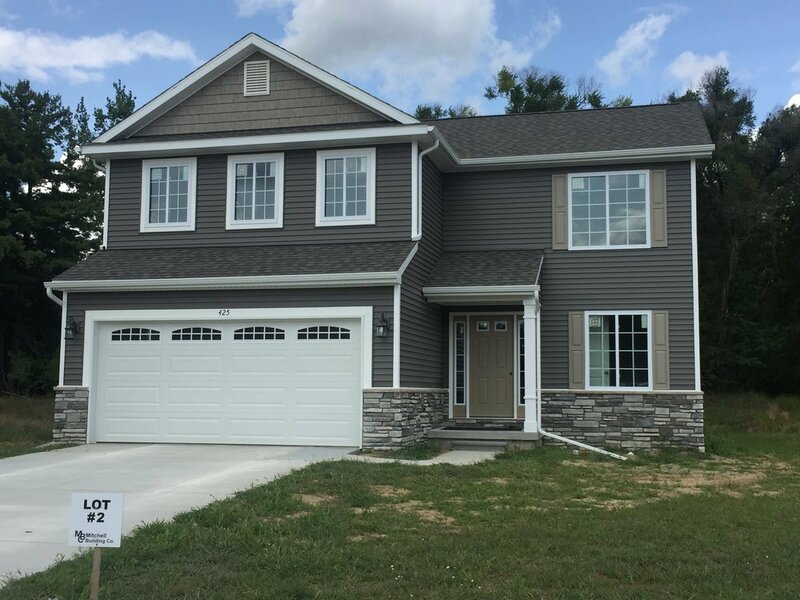 Call Ed Constable, Your Realtor for LIFE, at 810-938-3339 to discuss this home or one of the other great models! See Vacant Land for Sale in Fenton, Linden, and Tyrone TWP! Interested in New Build Homes?